Perform Date and Range Searches..! 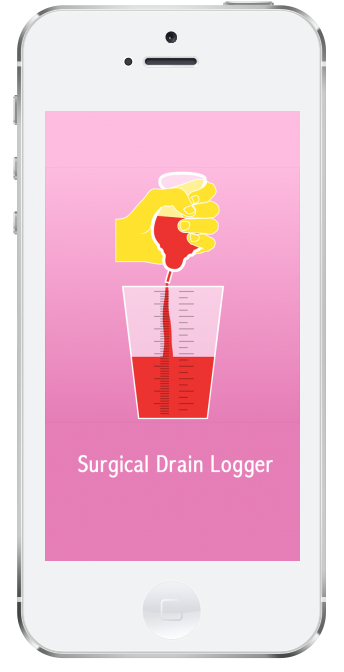 With the (HIPAA Compliant) Surgical Drain Logger App, you can quickly and easily perform Date and Range Searches for all, or individual drains. You can also edit and change incorrectly entered data for single or entire rows, with the touch of a finger! No more looking for pencils, pens, and paper to write on. No more using white‐out or erasers to correct your mistakes; hunting for a calculator, or hassles trying to communicate the levels of your surgical drains to your physician. Surgical Drain Logger is the ANSWER..! « Share, Print, and Fax Drain Log Reports..!